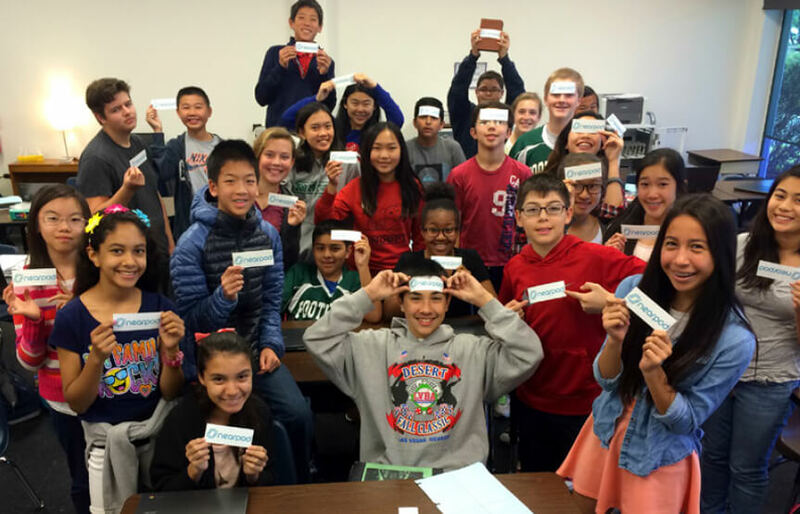 Student Perspectives on Nearpod A survey of over 2,100 students gives Nearpod high marks on personalization, creativity, and collaboration. 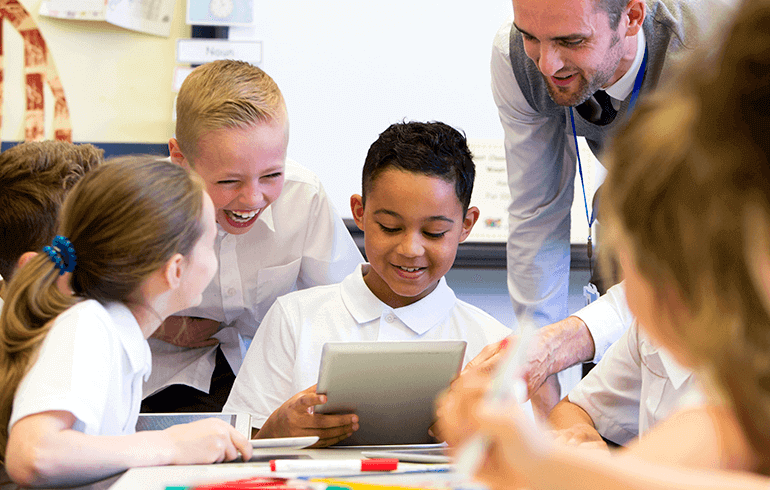 In his white paper, Measuring Student Engagement with Learning Technology, David Havens, a former analyst at NewSchools Venture Fund, offers a framework for understanding student engagement in with learning technologies. He recommends that "a good technology tool for use in the classroom should include measurable elements of social motivation, creativity, personalization, educator engagement, and interactivity," and calls on edtech companies to conduct student-report surveys as an initial step towards understanding how learners use and perceive their products. We used David Havens' framework to design and administer a survey of approximately 2,100 students whose teachers use Nearpod in their classrooms. This new report shares and reflects on results of the student surveys. We asked, and they answered. What do students using Nearpod in the classroom think? 89% of students rated Nearpod activities as appropriately challenging. 82% of students feel that they can express themselves creatively using Nearpod, and 42% of students feel that Nearpod allows them to express themselves creatively to a greater extent than other classroom activities. 82% of students feel accountable for the work they do during Nearpod activities, and 50% of students say they participate more when using Nearpod. 73% of students say that during Nearpod activities, they interact with other students in a way that helps them learn. Be the first to know about the latest products, exclusives and offers from Nearpod! Research from North Dakota State shows that Nearpod limits distraction and improves performance. Lisa Gottfried, a teacher at New Tech High in Napa, CA, explores Nearpod's efficacy in supporting reading comprehension. A study of over 20 teachers and 1200 students shows that Nearpod promotes 21st century skills and student engagement.